Certified Rapid Transformational Therapist, Hypnotherapist and Guide to Self-Healing Meditation, Roberta McInturff, has developed an innate passion for treating sufferers of PCOS & Endometriosis as well as other conditions affecting fertility and the quality of life for young women all over the world. Since learning of her daughter’s diagnosis, over five years ago, Roberta began tirelessly researching all the latest treatments for the affliction and discovered, there were none! 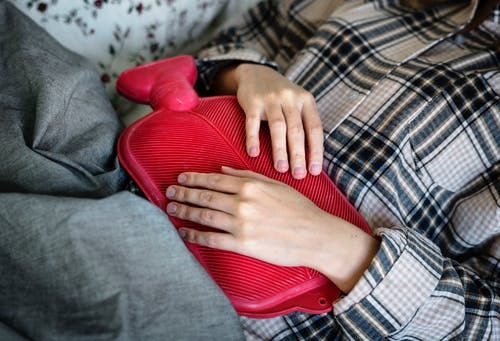 At best, current treatments only offer to alleviate the many symptoms and side-issues associated and often quickly progress to expensive drugs or painful surgery with little relief. From her practice in Australia, Roberta has developed her skills and her drive to a powerful, all natural, drug-free, holistic approach to health & wellness with the Marisa Peer method of Rapid Transformational Therapy and Hypnotherapy for resolving the issue, permanently. But, what none of the medical pages tell us about PCOS is just how heart-breaking it is for the individual sufferer. Along with the exaggerated physical pain comes the emotional and psychological torture starting for many young ladies when they’re not taken seriously or can’t even get a diagnosis. 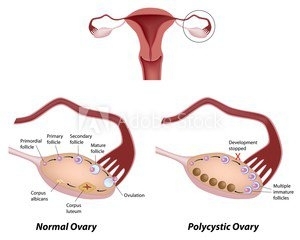 When, finally, they are sent for blood tests and ultrasound scanning – a process which can take months – it is the long list of symptoms that may or may not be present and the varying degrees to which each person suffers that can conclude in the pronouncement of PCOS, if you’re “lucky”? 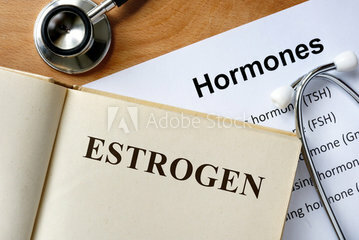 But even worse still is being told that PCOS affects fertility and as a result, you may not be able to become pregnant. 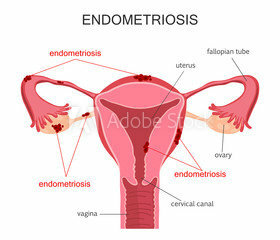 SO, WHAT IS ENDO – ENDOMETRIOSIS? Again, the extreme physical pain in the Endo sufferer is impacted by their emotional and psychological torment when their suffering is not taken seriously despite often being completely incapacitated for several days each cycle, waiting for a diagnosis and feeling powerless to overcome the very real threat to their dreams of conceiving a child; and the treatments offered pose just as great a threat! 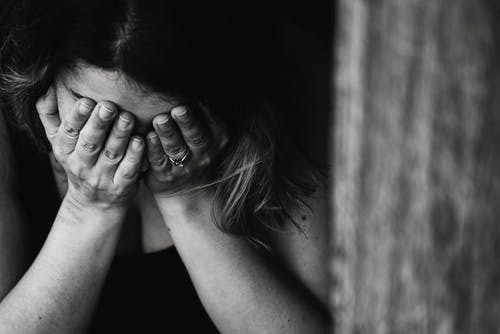 Many sufferers of both PCOS and ENDO feel very let down, even betrayed by the medical profession some even describing their experience as being treated like a lab rat in an experiment or worse… invisible. “This is not about exotic herbs, supplements, special diet formulas, exercise regimes or magic berries from lands faraway. This is much more powerful. And you don’t even need to change out of your pyjamas to get it,” says Roberta. Scientists have confirmed through brain scans, that when the mind is at rest, such as in the state of hypnosis, the usually taciturn parts of the brain light up the strongest. Studies have also shown that patients when tuned into their subconscious mind are able to use the power of their own thoughts to make physiological changes within their body. Such as in the study of the Buddhist monks able to dry bed sheets in near freezing conditions, with their own body heat – created with the power of their mind. 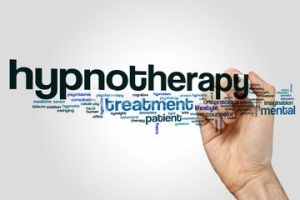 Hypnotherapy has proven one of the most powerful tools to redirect neural pathways and improve the communications between the brain and body to such a degree as to alter the physical structure at a cellular level. If you’re suffering with PCOS you have an imbalance between the male and female hormones in your body. 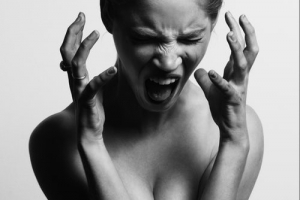 In hypnosis, Roberta can help you balance those hormones through the power of your own mind. You will have the added benefits of eliminating unwanted facial and body hair and a simple solution for pattern baldness. 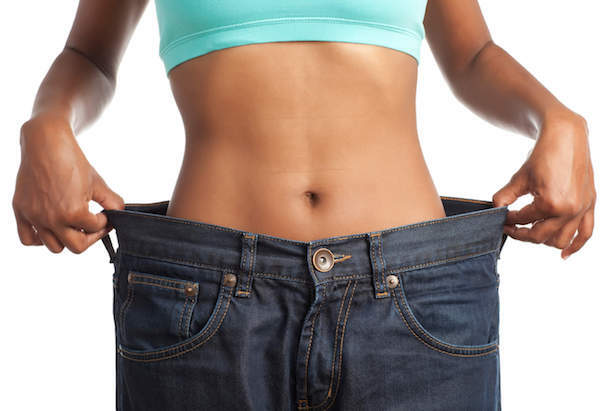 Roberta is able apply the Marisa Peer method of Hypnotherapy known as RTT® to help shed the excess weight frequently associated with PCOS and avert the more serious health issues of high blood pressure, high cholesterol, cardiovascular disease and diabetes. 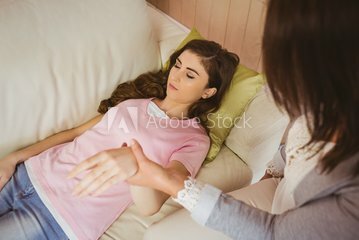 Furthermore, in her practice, Roberta has successfully confirmed Hypnotherapy as an effective treatment for reducing the severity and intensity of pain in chronic sufferers; pain associated with degenerative disease, illness and injury as well as neuropathic (nerve) pain and muscular spasms because of interrupted blood flows to areas of the body such as is the case with Endometriosis; the use of Cellular Transformation through guided Meditation has the power to alter one’s physical state, at the cellular level. But the best news of all, is Roberta is able to use this particularly powerful style of hypnotherapy to get to the root cause of fertility issues in women who’ve been told they can’t have children. Offering untold relief to women and girls who struggle to accept the “why” of their disorder and providing the answers that the medical profession can’t, Roberta works collaboratively with the client offering tailor-made resolution to fertility issues specific to each person. “There is no one-size-fits all treatment to PCOS or Endo which I’ve learned practicing hypnotherapy. The causes, symptoms and therefore treatment is as unique as each client,” says Roberta. “And I think that’s what the medical professionals just don’t get…”. Contact Roberta today for a free consultation on how her unique style of Therapy can help you. 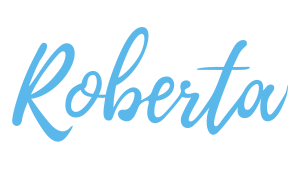 https://robertamcinturff.com.au/wp-content/uploads/2018/04/Roberta-hypnosis-therapist-RTT-300x169.png 0 0 roberta https://robertamcinturff.com.au/wp-content/uploads/2018/04/Roberta-hypnosis-therapist-RTT-300x169.png roberta2018-12-06 06:10:402018-12-06 06:10:54FINALLY - HELP FOR PCOS SUFFERERS?